I began working in the optical industry in 1999 in Salt Lake City, Utah. I have since had the opportunity to work in Optometry practices in Texas as well as Washington. My passion is helping people with their vision especially with frame selection and answering questions about your prescription and lens options. I really enjoy meeting new people and spending time with my family and small zoo at home. I love to travel, following my favorite bands around the country and visiting new places. 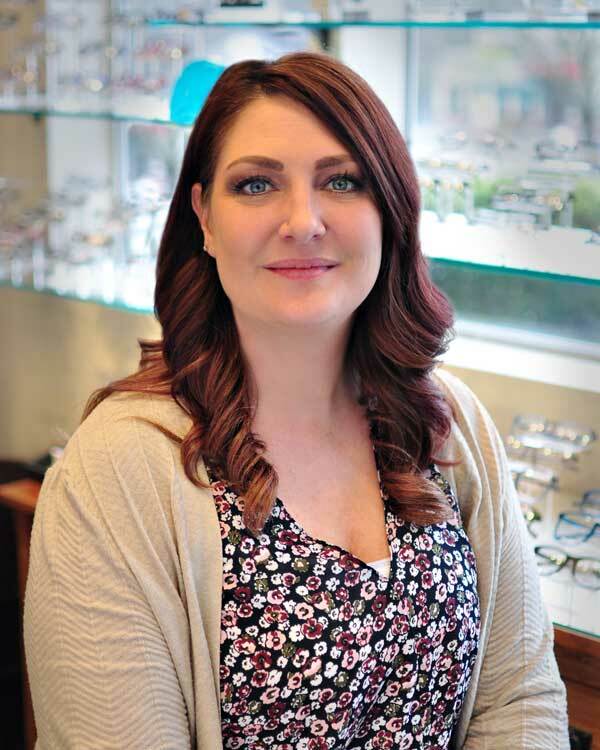 I am thrilled that my experience has brought me to Duvall Advanced Family Eyecare where I look forward to being another smiling face here to help you.